Do you like ReZer My Little Zombies? Share it with your friends. 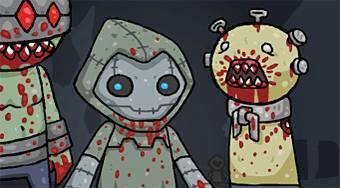 ReZer My Little Zombies - already third continuation of a great battle flash game in which you will fight to the death again with bloodthirsty zombies.